This page will be used as a reminder of important dates throughout the year as well as a host of other information. Homework is given out once a week, on a Friday and is to be returned on Mondays. Children will alternate each week between an Maths and English activity. Each Friday your child will also be given a list of 8 words to read and spell and a spelling test will take place on the following Friday. It is vital that you support and enable your child to do their work thoughtfully and neatly. Please ensure that they develop a routine so that they remember to bring their work to school. Please provide a note if your child has not completed their homework. Please encourage your child to use Mathletics on a regular basis. It is an exciting and fun way to learn new maths concepts. I will be assigning specific tasks for children to complete that relate to the concepts we cover in class. Let's see how many GOLD certificates we can get in Year 1! It is important to be at school each day and on time so that we are all ready to learn! Let's see how many times we can get 100% attendance! We are aiming for 100% attendance every week! 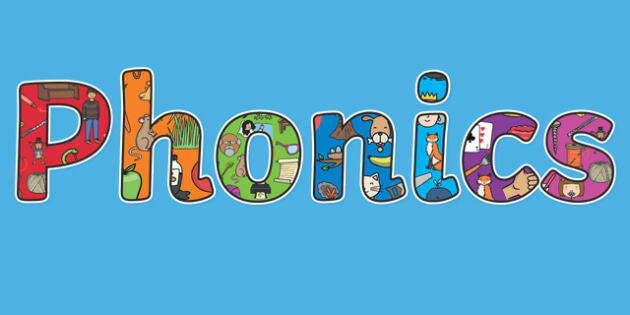 In Year 1 children will complete a phonics screening in summer term. This screening tests children on their ability to decode and read words accurately using the sounds they have learned in Reception and Year 1. Please look below for further detail on what the phonic screening will look like and how you can help your child at home throughout the year. The phonics screening consists of a mix of 40 real words and pseudo words (also known as alien and nonsense words). Read, Write, Inc. Phonics sounds - all the sounds your child needs to know!